This week I’ll open an exhibition at placeMAK gallery in the name of the Forest, featuring artworks on canvas made by the Forest, with the profits going to, of course, the Forest. We’ve been planning “Forest is the Artist” with the curator and a farmer friend for almost two years now. It’s both beautiful and at times nerve-wracking to see it finally taking place. Below is an introduction of sorts, to the what and why of the exhibition. As our society becomes more aware of the ecological peril we find ourselves in, so too have we become aware of a need to cultivate more equitable relationships between ourselves, our cities, our industries, and the rest of the natural world. Within this awareness, the question of how we can better listen to nature is a critical one. Unfortunately ‘listening to nature’ is unfamiliar territory for most of us. This exhibition “Forest is the Artist” is in part, an attempt to help us engage with this unfamiliar job by placing it in a familiar context. I’ve known Gomsil Forest since 2011. 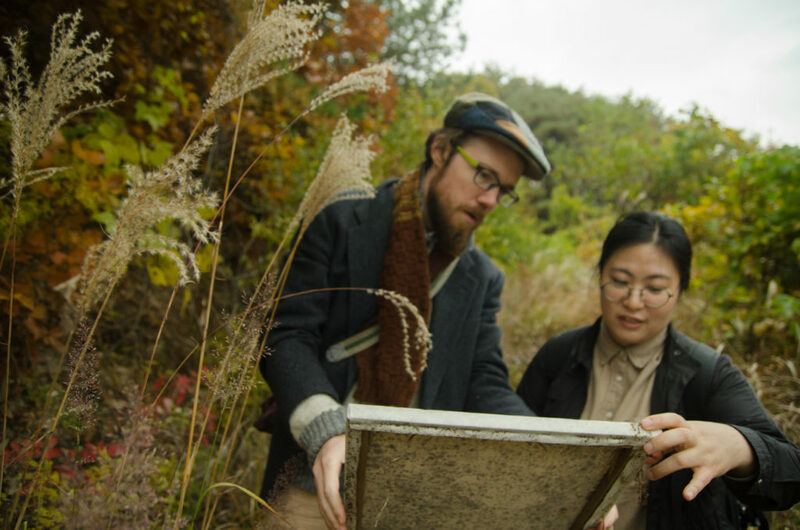 My wife and I visit often to say hello, and to spend time with a local natural farmer named Seonghyun Choi. You could easily argue that Choi’s work as a farmer is similar to that of an artist, delicately woven into a practice of listening to nature. 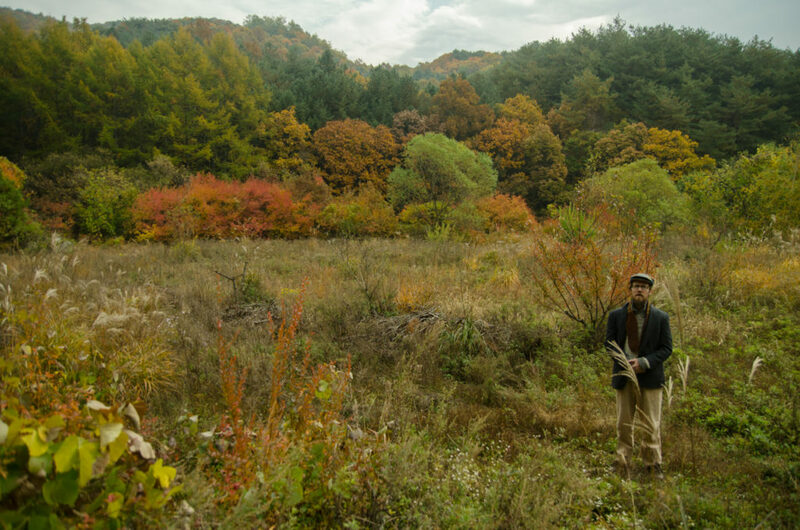 Indeed, the act of my own hands working in the soil on many occasions here—along with many late-night discussions in Choi’s traditional Korean farmhouse, usually about nature and culture—have greatly influenced my own desire to form a deeper relationship with nature. 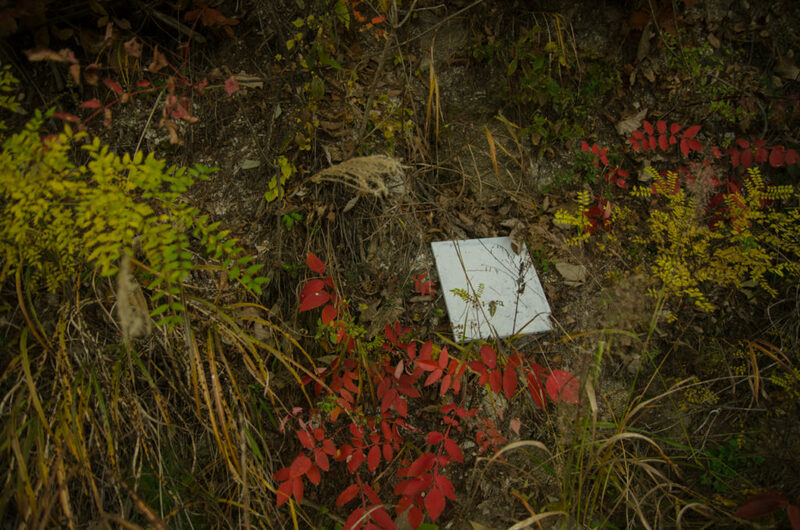 On one particular visit, a brisk autumn morning in the autumn of 2017, I carried ten blank canvases with me into the mountains bordering Choi’s farmland. Together with a small group of local natural farmers and friends, I presented these ten canvases to Gomsil Forest, with a request that the Forest spend a year working on the canvases for an exhibition. One year later I returned with curator Joohee Gu to pick up the works and bring them to placeMAK gallery in Seoul. The works on display are these canvases. The contemporary art gallery, for all of its shortcomings, is one of the few places left where our culture allows itself to curiously and openly interpret the world. The secret is of course, that we can enter this curious state of mind anywhere. One hope for this show then, is that a curiosity about nature’s voice can begin to grow in our minds over the course of the exhibition, and more so, that it may ripple out, beyond the white walls of this space and into our everyday lives. 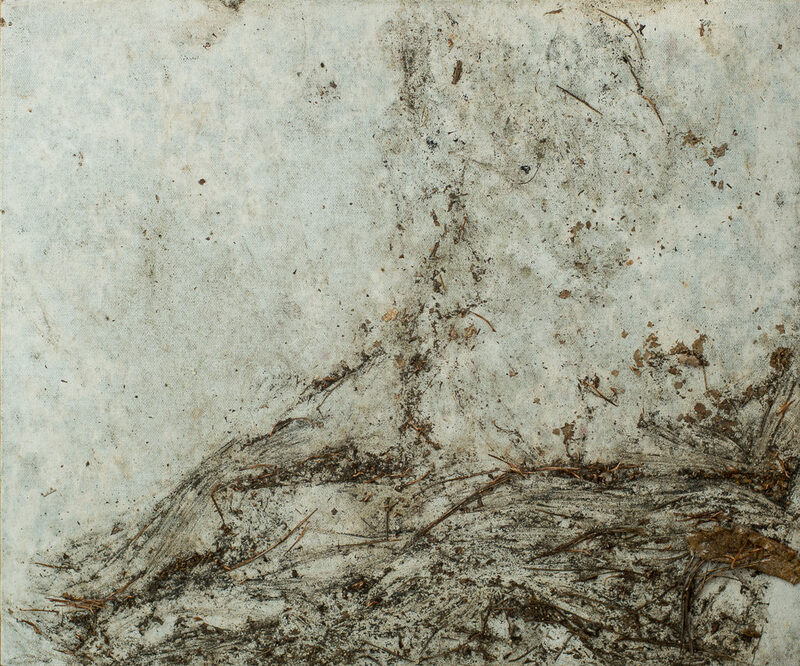 Many artists have worked directly with nature—and indeed most of us agree that nature is in one way or another, the source of inspiration for all art—but in the end the human tends to claim ownership of the process, and of the end product. To me, this feels somewhat disingenuous. It’s time to give credit where it is due. 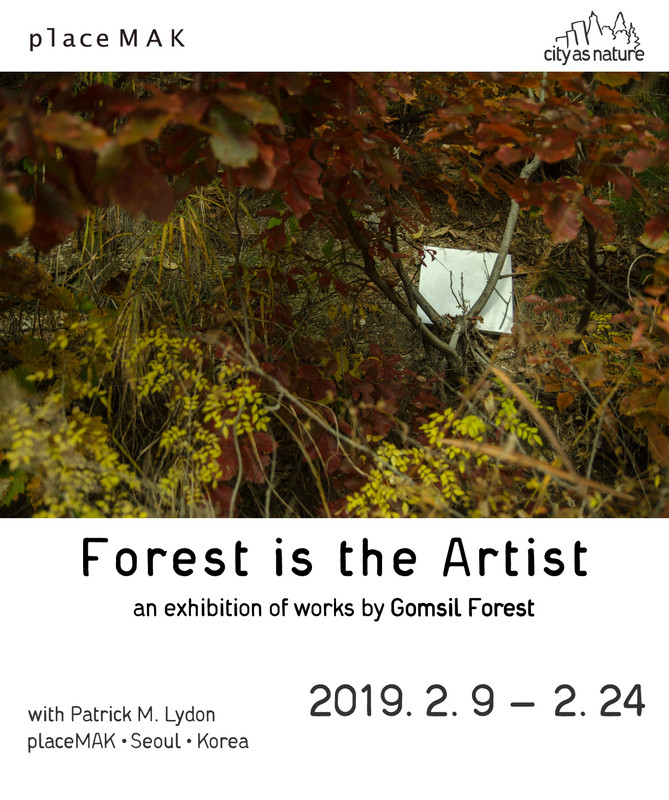 My job in this exhibition is not as an artist, but instead to take care of the things which are impractical for Gomsil Forest to accomplish alone. I purchased and transported canvas, prepared the artworks for hanging, made a short film, and wrote words about all of it. 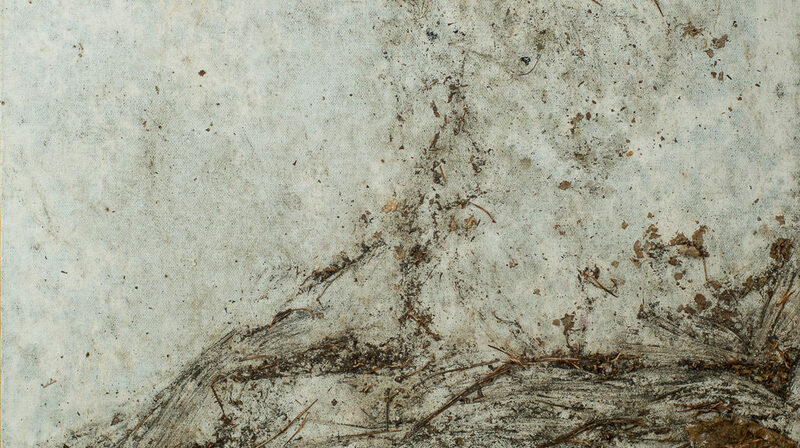 The creative content of the artworks themselves however, are from Gomsil Forest’s own artistic intention. In this situation, Gomsil Forest is undeniably the artist. I am merely a coordinator. Looking at the works in this gallery, they are really quite extraordinary. The use of texture, subtle color shifts, and patterns; they are a united body of work, compelling, and yet each one says something completely different from that of the next. As the coordinator of this exhibition, I hope we might each find something in the voice of Gomsil here, in these artworks. 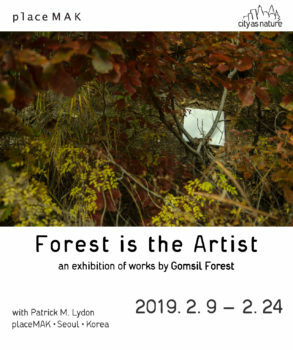 Any profit from any works sold will be taken to Gomsil Forest after the exhibition closes, and placed on the forest floor in the approximate location where the sold work was produced. Korean Won will be used for this payment as this is the only system used to value art in contemporary Korea. Considerations will of course be made, if we become aware of an alternative valuation system beforehand. The exhibition runs from February 9th – 24th 2019 at placeMAK gallery in the Yeon Hui district of Seoul, South Korea (open Wednesday–Sunday). There is a public opening event from 5pm–9pm on February 9th. 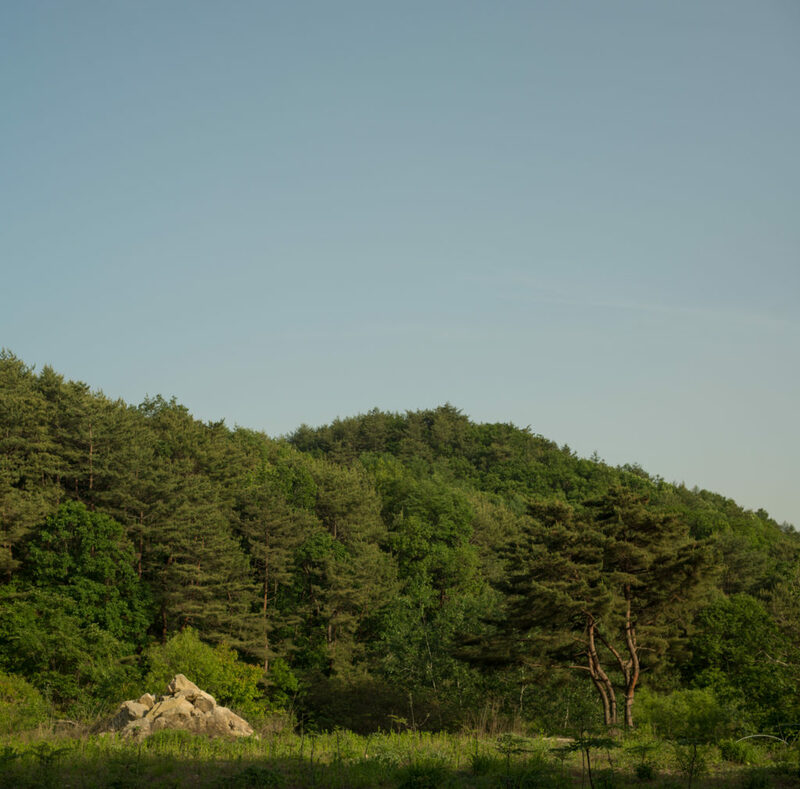 Gomsil is a small, early-career forest in Hongcheon province, a mountainous region in the north of the Republic of Korea, not far from where the Winter Olympics were held this past year. She boarders a small natural farm, enjoying life relatively free from pesticide and herbicides. A typical small Korean forest, her outer borders are primarily deciduous trees which explode with vibrant color each fall, while her inner core along the hill ridges is primarily shadowed, pine forest. 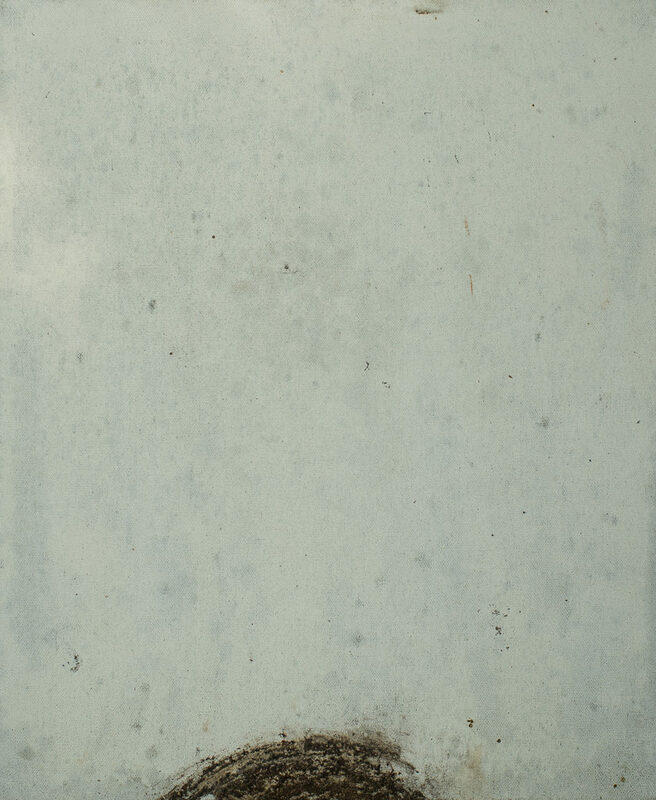 The canvases were spread randomly throughout her studio space, and so reflect this variety. 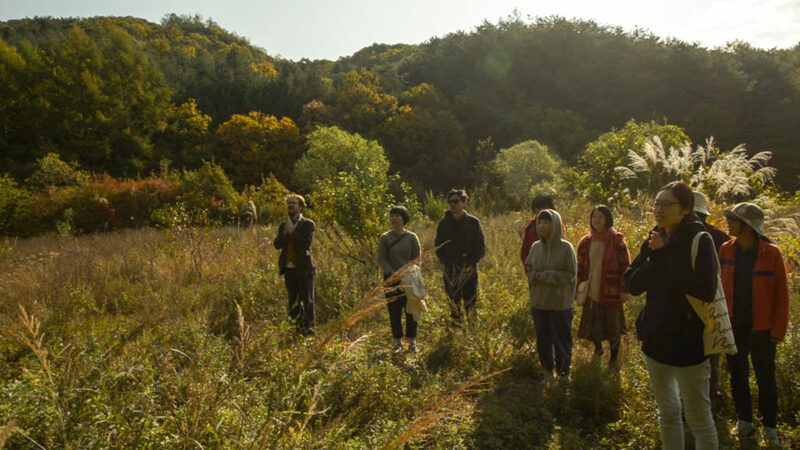 Founded in 2010, placeMAK is one of Korea’s foremost experimental art spaces; a convening point for various individuals and groups—writers, planners, children, scientists, and the general public—to participate in artistic relationships without boundaries. Formerly located in Yeonnam, placeMAK moved to its current location in Seoul’s Yeonhui district in 2016, and also operates a second location in Incheon. 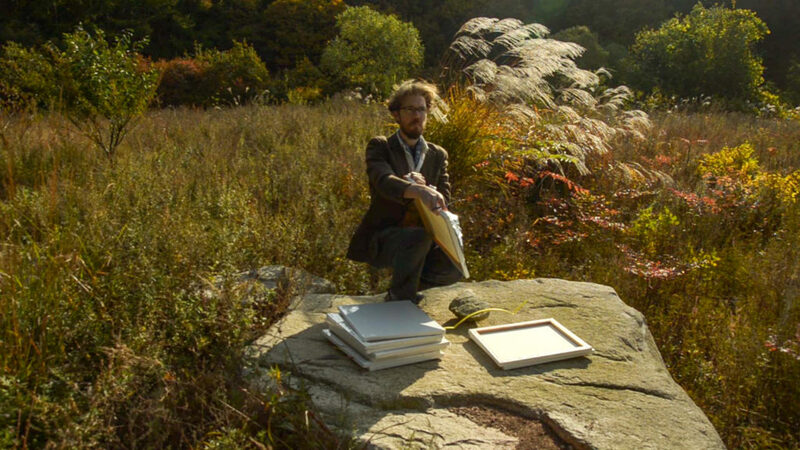 An internationally exhibited artist, storyteller, and filmmaker, Patrick’s community-engaged arts practice inspires empathic relationships between humans and the environment, drawing on years nomadic study with farmers, monks, and environmentalists in East Asia. He is founder of City as Nature art and media lab, and arts editor for The Nature of Cities.